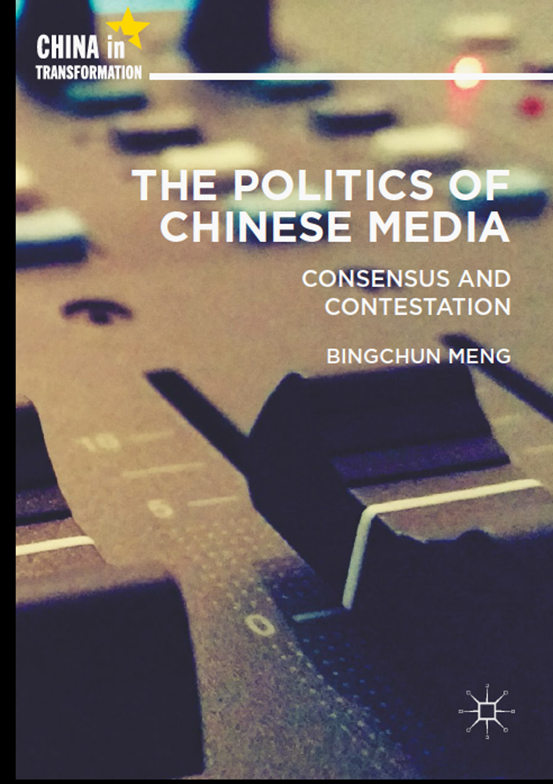 Professor Meng will provide an overview of her new book, which offers an analytical account of the consensus and contestations of the politics of Chinese media at both institutional and discursive levels. The book considers the formal politics of how the Chinese state manages political communication internally and externally in the post-socialist era, and examines the politics of news media, focusing particularly on how journalists navigate the competing demands of the state, the capital and the urban middle class readership. Bearing in mind the contemporary relevance of China’s socialist revolution, this book challenges both the liberal universalist view that presupposes ‘the end of history’ and various versions of China exceptionalism, which downplay the impact of China’s integration into global capitalism. Bingchun Meng is an Associate Professor and Deputy Head of Department in the Department for Media and Communications at LSE. Her research interests include gender and the media, political economy of media industries, communication governance, and comparative media studies. She has published widely on these topic areas on leading international journals. Her book The Politics of Chinese Media: Consensus and Contestation was published by Palgrave in early 2018.